The Last of Us is modern video game classic thanks to its fantastic gameplay and storytelling. So anticipation is high for the sequel, called The Last of Us 2. It was officially announced toward the end of 2016. A release date for the game was not revealed, until now. 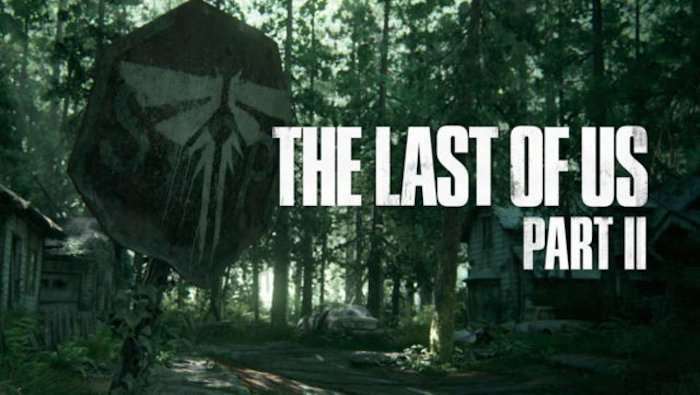 In a recent interview, The Last of Us 2’s composer Gustavo Santaolalla seems to have hinted that the game could be released in 2019. The composer says, “It’ll be done in 2019 (laughs). No, I don’t know exactly when it will come out, but a project like this usually takes at least 2 years to make. I’ve been working on it now for about a year, and after my last concert at the 28th of October, I will be travelling to LA to keep working on the game”. Obviously this is not an official confirmation of the game’s release date, but it comes from a good source in the know. It is possible that it could actually end up being released in 2019, but we’ll have to wait and see and wait on Naughty Dog’s confirmation. Hopefully in 2018 we will have more details, like confirmation of a release date for one thing. It should be a great game.